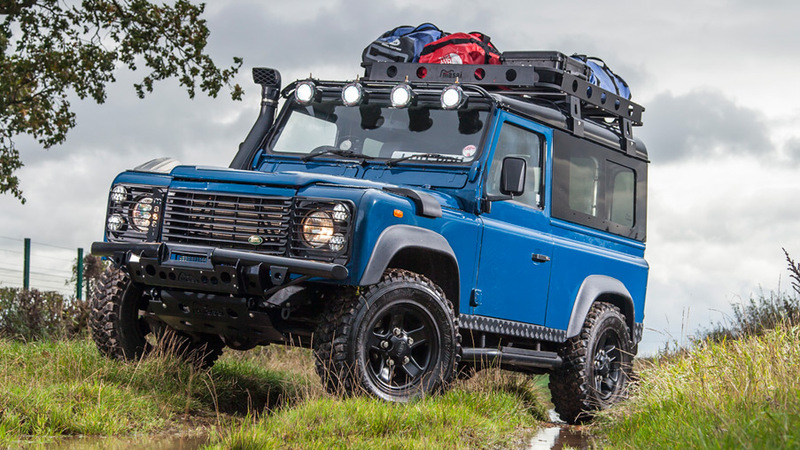 Masai® is an exclusive range of high quality vehicle enhancement accessories and parts – mainly for the iconic Land Rover Defender 90 and 110. 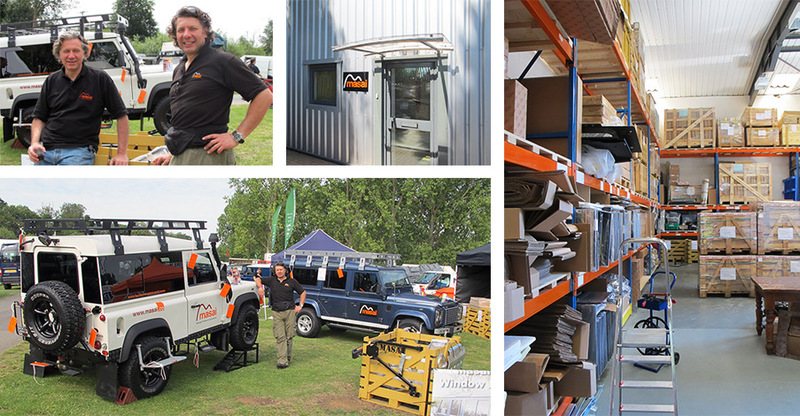 One of our flagship product ranges is our own-design Panoramic Tinted Windows for the Land Rover Defender, 90 and 110. Unique edge-to-edge tinted toughened glass delivers a beautiful, minimalist appeal. Looks and performance all in one – modern, sleek and rugged. In fact, automotive glass, particularly bonded windows are one of our specialities, as well as Land Rover windows we also produce a range of windows and roof hatches for Horseboxes, Vans, Minibuses and Coaches. Masai is a retail brand name of our design and manufacturing company Omega Automotive Ltd. Since 1953 a passion for automotive engineering has flowed through 3 generations of the Kuman family. Omega Automotive are specialists in Glass, Metal Fabrication, Instrumentation, Suspension, Rubber, Cooling and Lighting – and manufacture and supply to many automotive companies around the world. We have facilities in two of Europe’s long established centres of automotive engineering – Istanbul, Turkey – manufacturing, and Lichfield, The Midlands UK – global distribution.